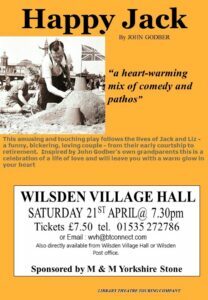 On 21st April Wilsden Village Hall will be hosting the Library Theater Touring Company production of John Godber’s Happy Jack. Sponsored by M & M Yorkshire Stone, the play will start at 7.30pm. 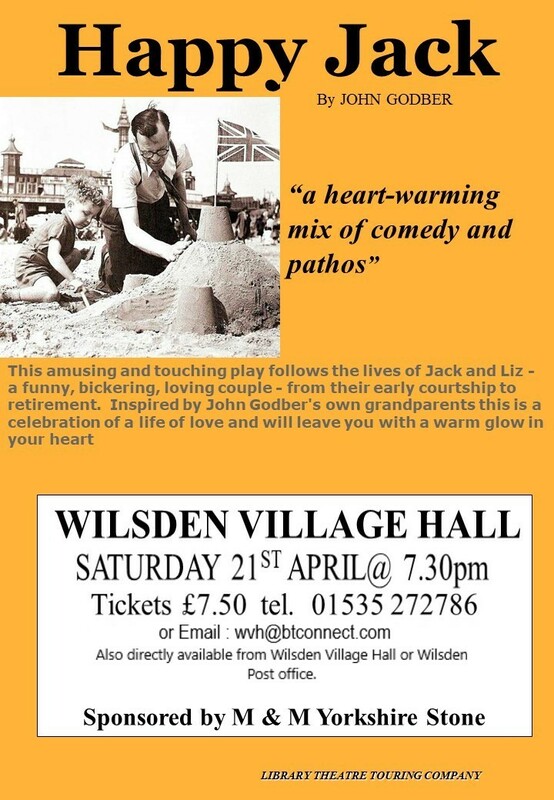 Tickets cost £7.50 and are available from the village hall tel 01535272786 or email wvh@btconnect.com or tickets can be collected from Wilsden Post office. 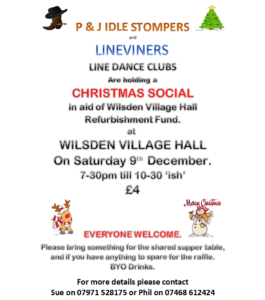 All are welcome to this Christmas event on Saturday 9th December, run by the P&J Idle Stompers and Lineviners line dance clubs. 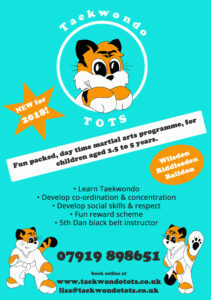 Taekwondo Tots is a fun new daytime martial arts programme for children aged 2.5 to 5 years. Many thanks to those who supported our beer festival on Saturday. The weather was kind and the beer was as usual excellent. 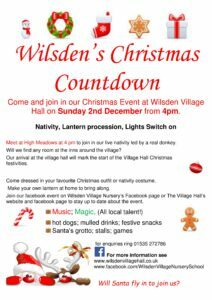 In total the event raised over £1000 for Hall funds. 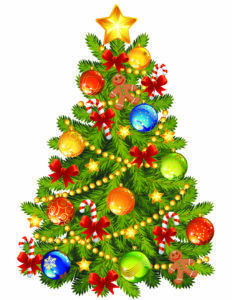 We are already planning next summers event which will include a “Gin Tent” and some new family activities. 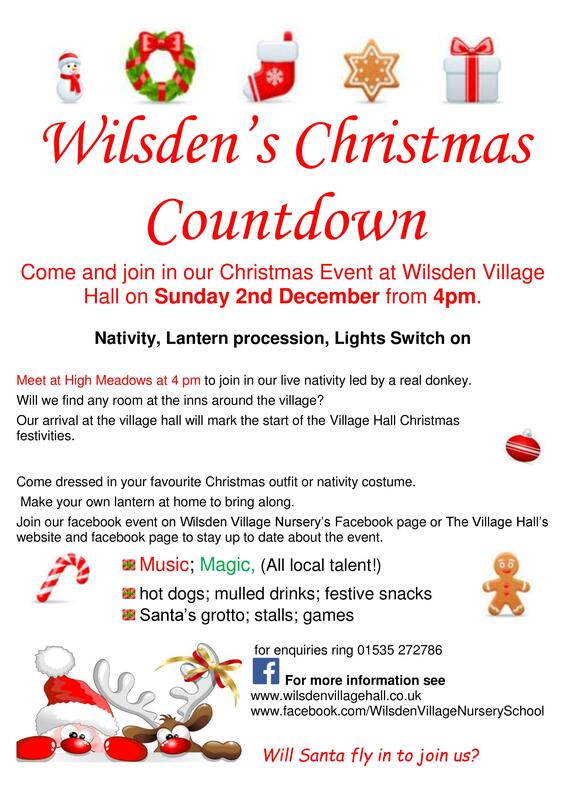 See here for details on times etc. 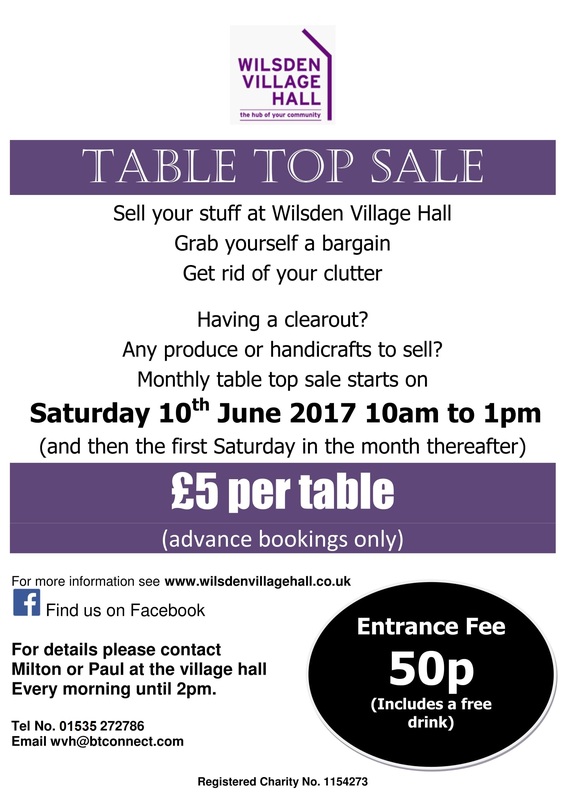 We’ll be starting a new table top sale at the village hall soon so this is a chance to sell items, grab some bargains or perhaps get rid of clutter. The first sale will start on Saturday 10th June, 10am to 1pm and then the first Saturday of the month thereafter. 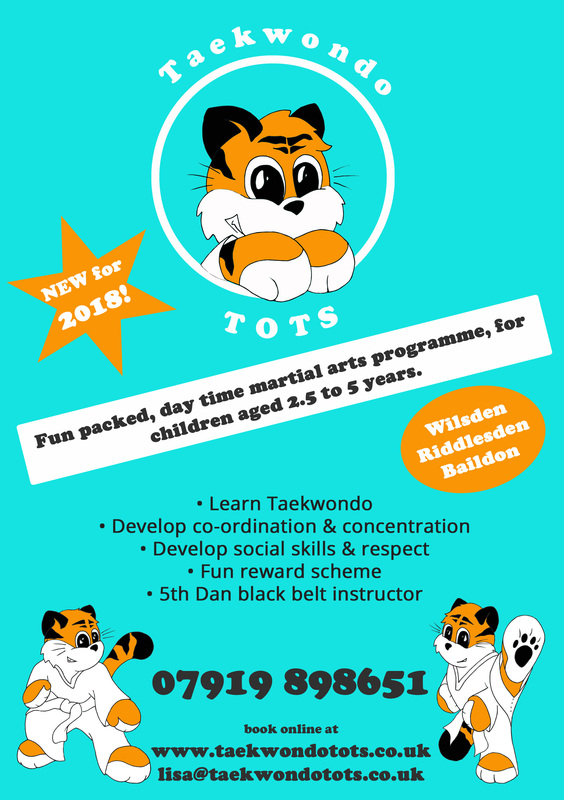 For details please speak to Paul or Milton at the hall, any weekday morning until 2pm. 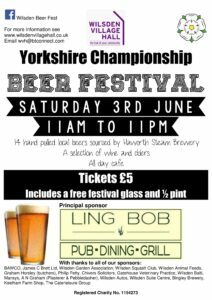 Just a few weeks until our next beer festival! 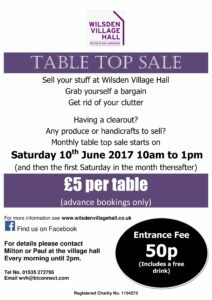 This year’s event will be held at the village hall on Saturday 3rd of June, between 11am and 11pm. 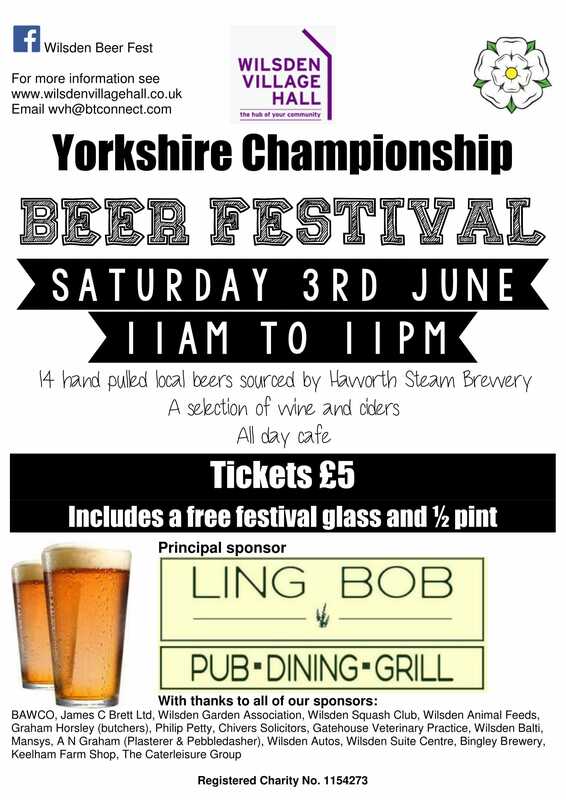 Featuring 14 hand-pulled local beers sourced by Haworth Steam Brewery and a selection of wine and ciders.